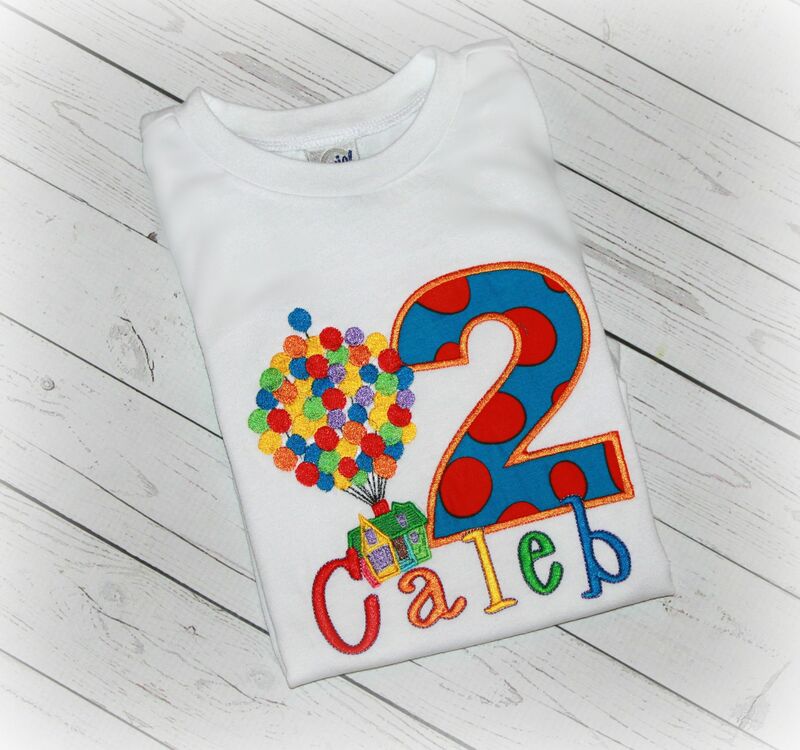 Up Inspired Boys or Girls Birthday Top Balloon House Shirt - $32.94 : 4 Angel Babies, Custom Creations for the Angels in your life! 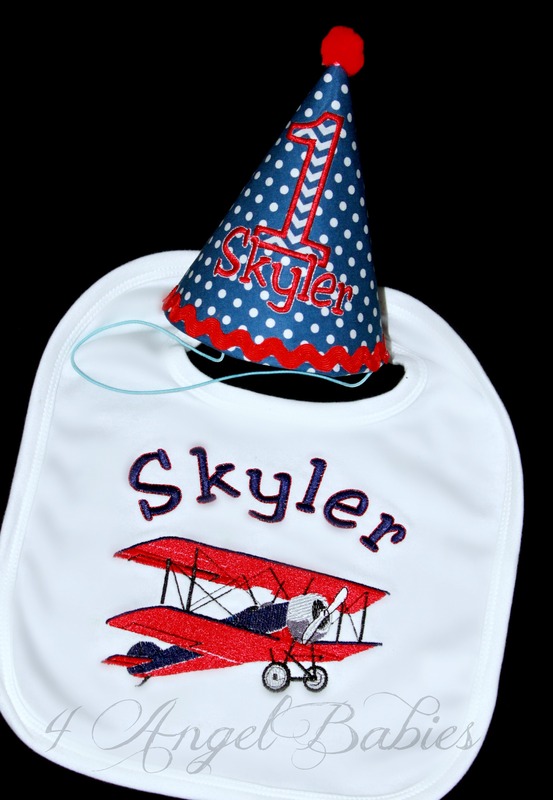 This girls or boys Up movie inspired floating house with balloons top is embroidered especially for your angel baby with layers of multiple cotton appliques and coordinating fabrics. View other listings if you would prefer the dog or boy scout instead. 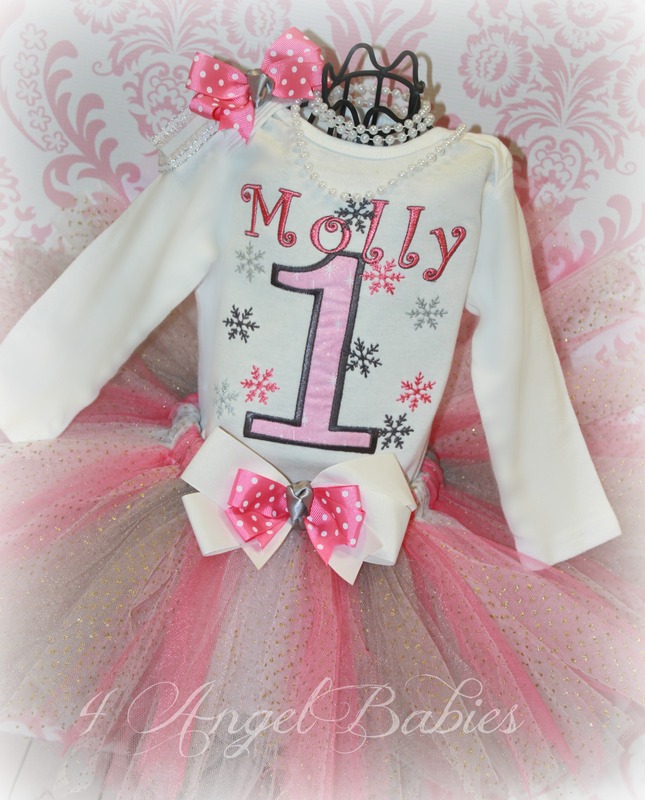 This listing includes ONE personalized birthday shirt or bodysuit with name, number, size, fabrics and color scheme of choice. 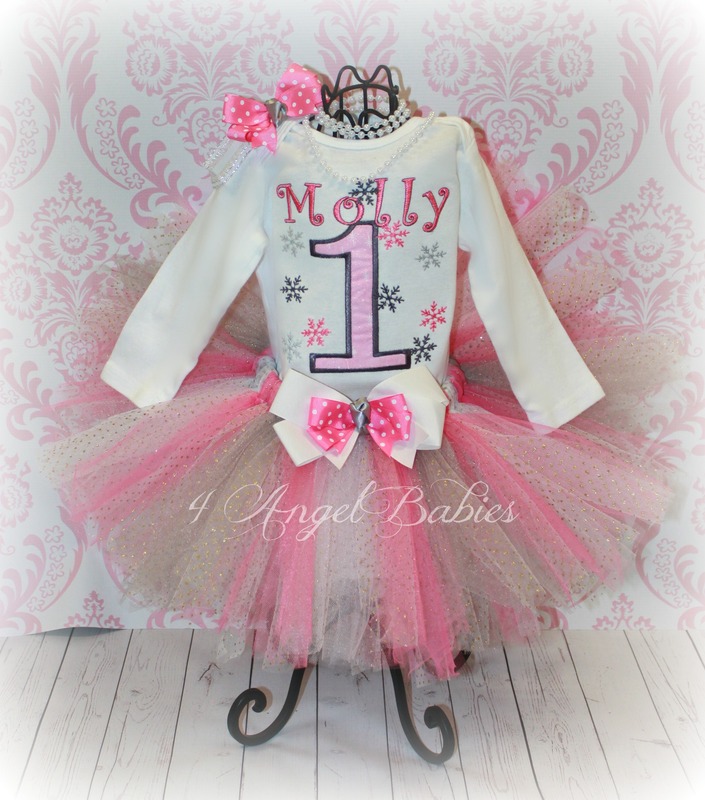 Let your little angel shine on any special occasion, birthday or photo shoot with one of my adorable personalized birthday tops today! This is not a licensed Disney or Pixar product. It is however, hand-crafted. 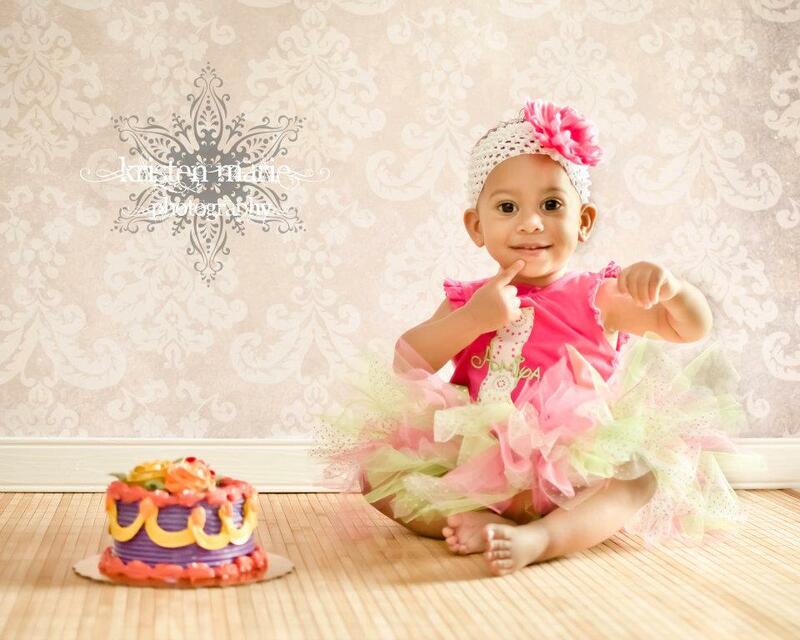 I am not affiliated with or sponsored by Disney or Pixar Enterprises.